“To provide the legal community and industry with quality, personalized, and professional Medical Legal Expert Witness services and Medical Consulting; to provide opinions and factual testimony in a fair and impartial manner; and to develop a level of confidence and trust based on honesty, integrity, and objectivity." When you retain Dr. Aronoff as your medical expert witness you will work directly with him and his office staff. Communication with the Doctor will be as easy as a telephone call or e-mail. Scheduling is responsive to your needs and Dr. Aronoff will be available to you for conferences and testimony with 24 hours notice. 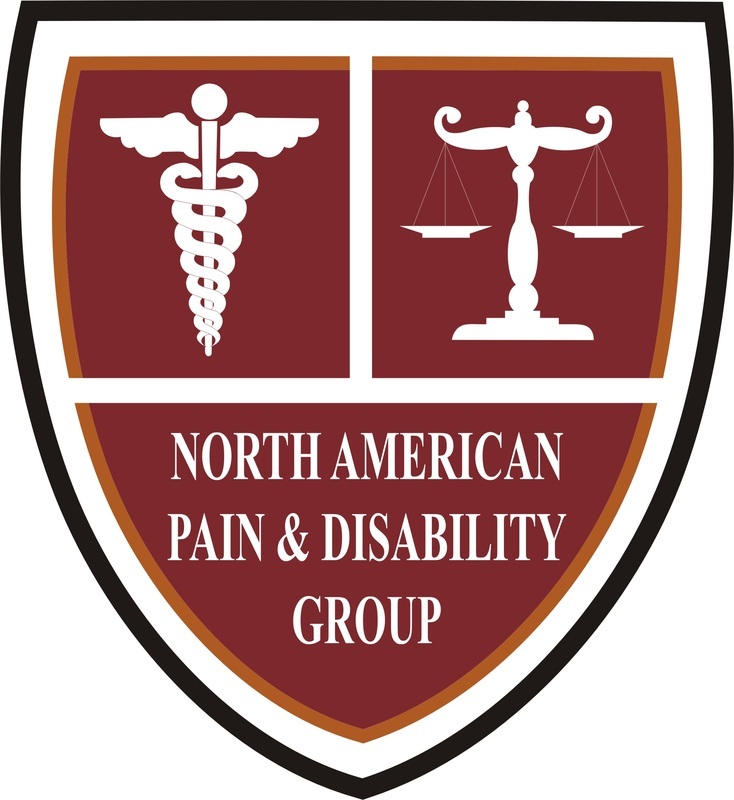 Dr. Aronoff and his staff at North American Pain & Disability Group are ready to work with you and to surpass all levels of Expert Witness consulting services that exist today. Contact us now and know that you will have the resources and experience of Dr. Aronoff, a Board Certified expert and medical legal consultant.